SHIBASHI QIGONG: The Self-Healing Exercise You Need To Try! This unique program is specifically designed to restore youthful vigor, energy, and overall well-being. 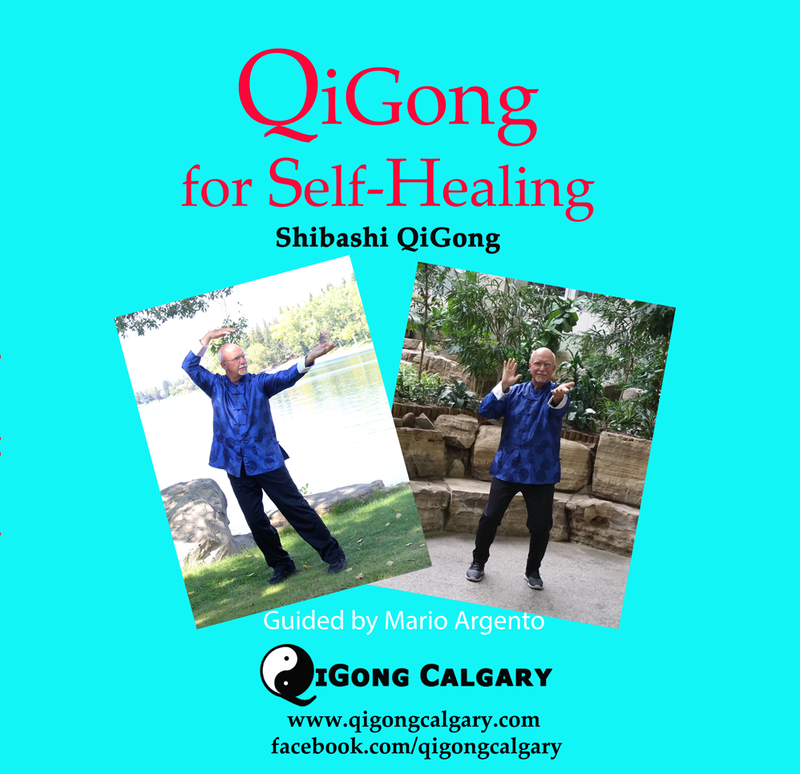 Shibashi Qigong is 18 individual Qigong exercises that are designed to balance the Qi throughout the body. 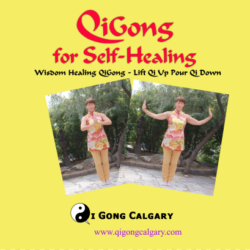 It is a gentle, beautiful and flowing Qigong exercise routine that is both a joy to do and deeply relaxing. The overall effect of the exercise is to reduce mental stress and physical tension carried in the muscles of the body. The gentle movements doubled by the rhythmic breathing are suitable for people of all ages and can be practiced standing or sitting. 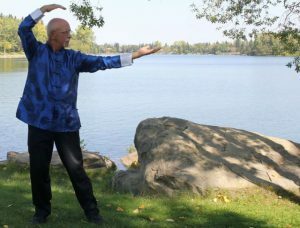 Shibashi Qigong is one of the most effective and easiest to learn. Students are able to master it in just a few lessons. Many of them can feel the presence of ‘Qi’ traveling in their bodies after practicing for just a few short weeks. 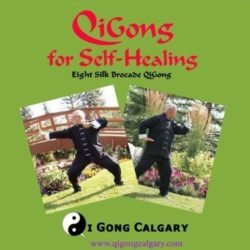 QiGong is the perfect exercise system that increases longevity, builds a stronger immune system, builds bone strength, improves balance, and increases range of motion, eases arthritis pain, lowers blood pressure while stimulating blood circulation and strengthening all the systems and organs of the body. QiGong is practiced by over 100 million people worldwide as a way to experience a longer, healthier and more active life.